Products are natural & biodegradable. Harmless for customers, users, equipment and surfaces. between cleaning sessions securing a longer & higher clean level. Mix 2% of solution with 98% of water. clean with regular cloth or mop. Rinsing is NOT required. Payable to "Smart Home Professional Services Limited"
By PAYPAL, additional 5% charge will be applied. Please contact our customer service representatives for details. 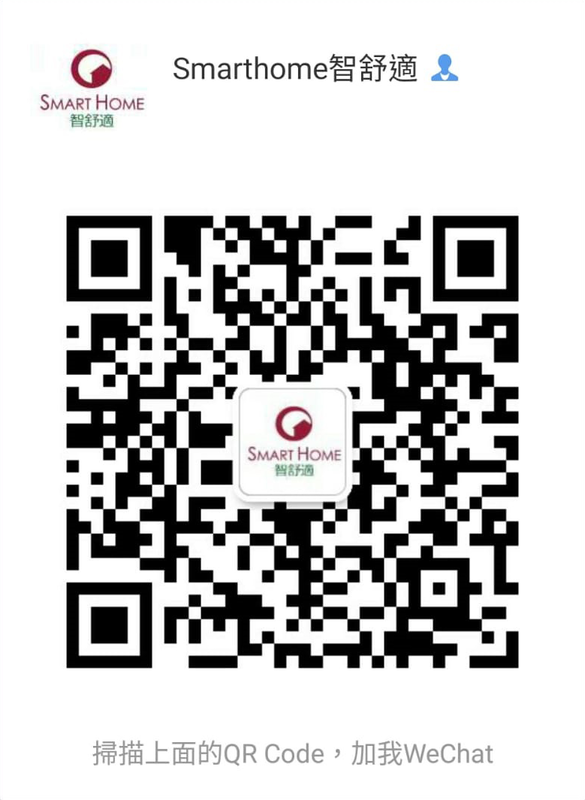 Copyrights © 2019 All Rights Reserved by Smart Home Inc.
Licence No. 53590 of LICENCE TO OPERATE AN EMPLOYMENT AGENCY.